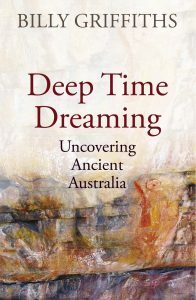 The story of a continent’s geological evolution as seen through the lens of human impacts. 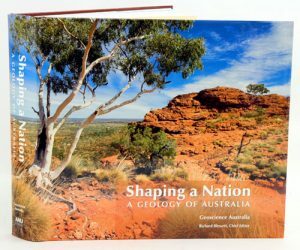 Exploring the geology, resources and landscapes of Australia, the book reveals how these have helped to shape this nation’s society, environment and wealth. 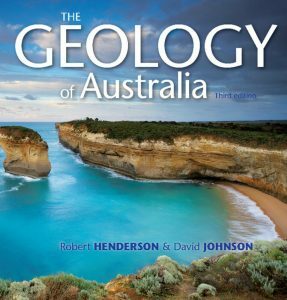 Presented in a refreshingly non-linear format, the book summarises much of what we know about this country’s geological history, discussing the fossil record and evolution of life across the continent, describing its mineral and energy reserves, and revealing the significance of its coastal and groundwater systems.